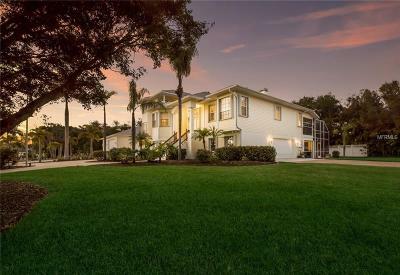 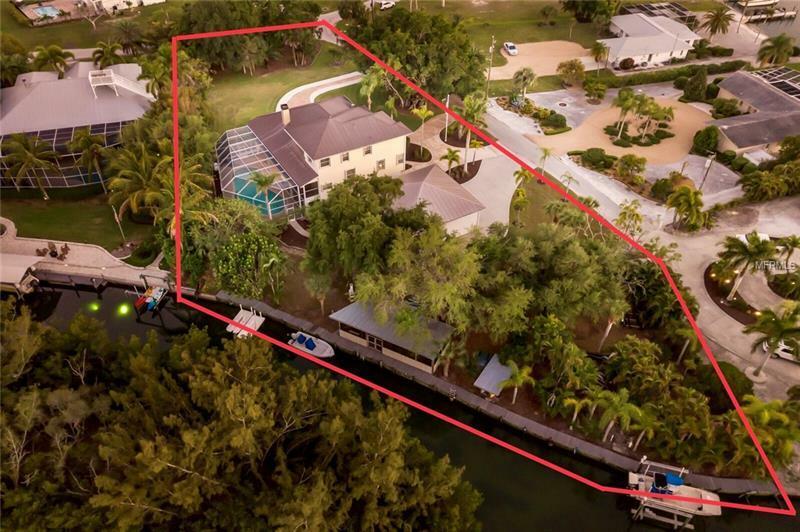 This incredible Cape Haze West waterfront retreat offers a unique collection of features rarely found all at one property. 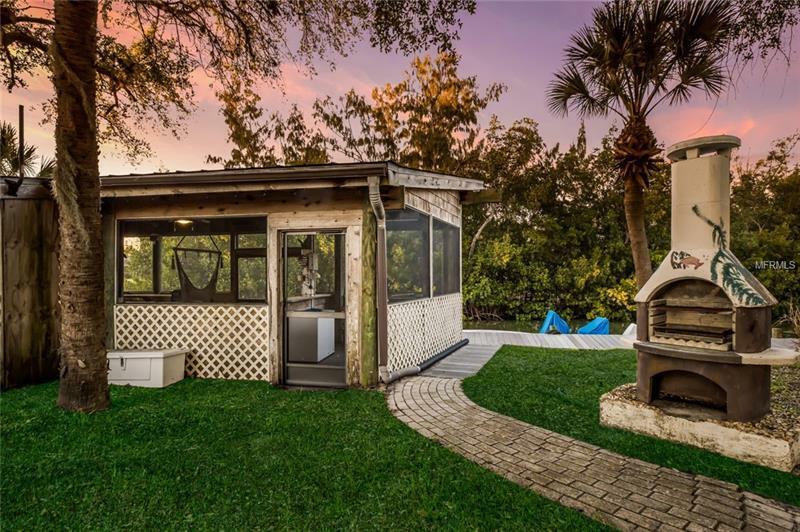 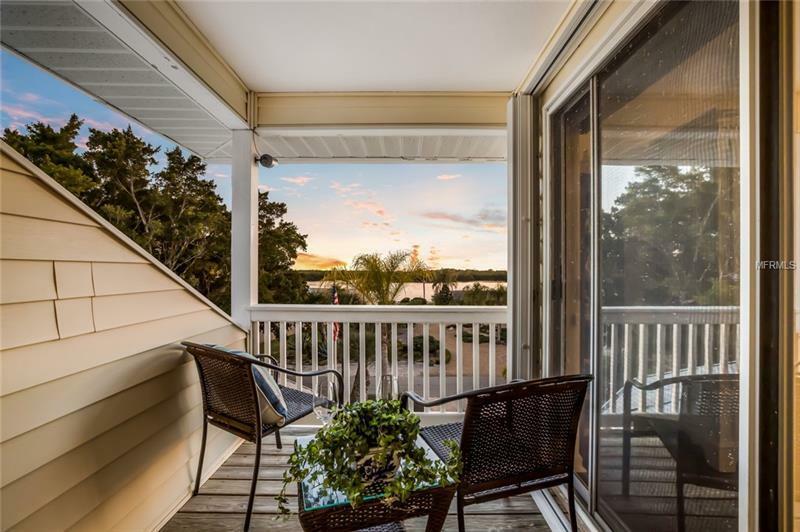 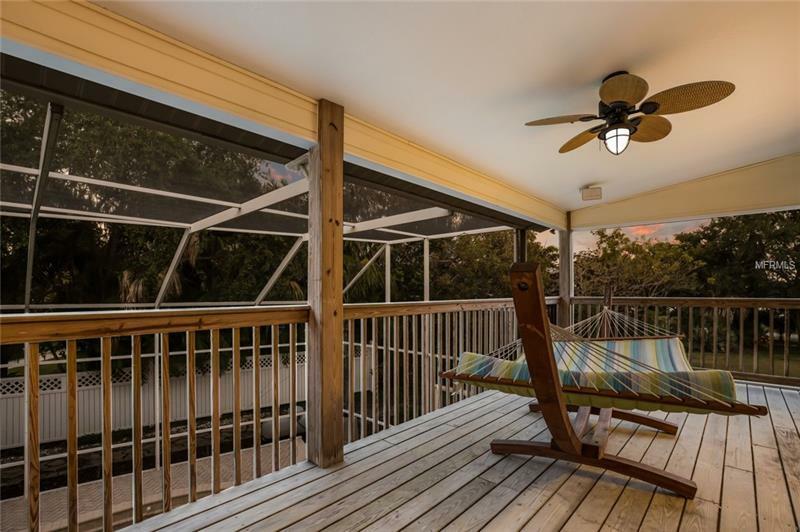 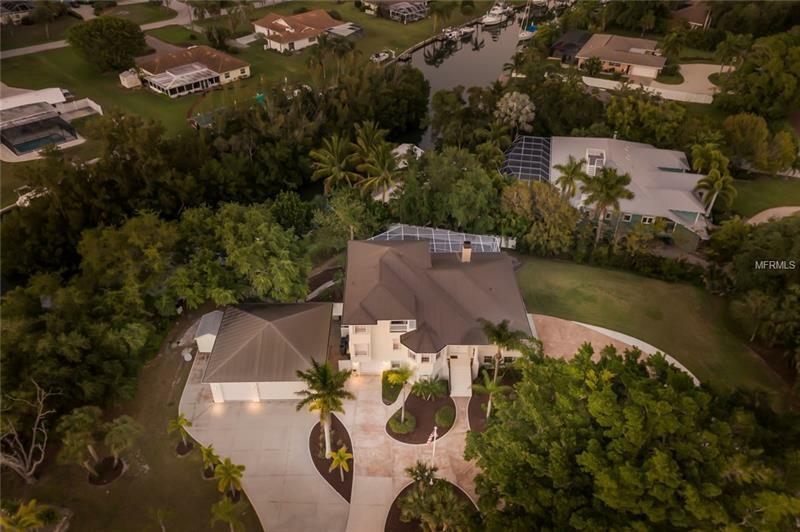 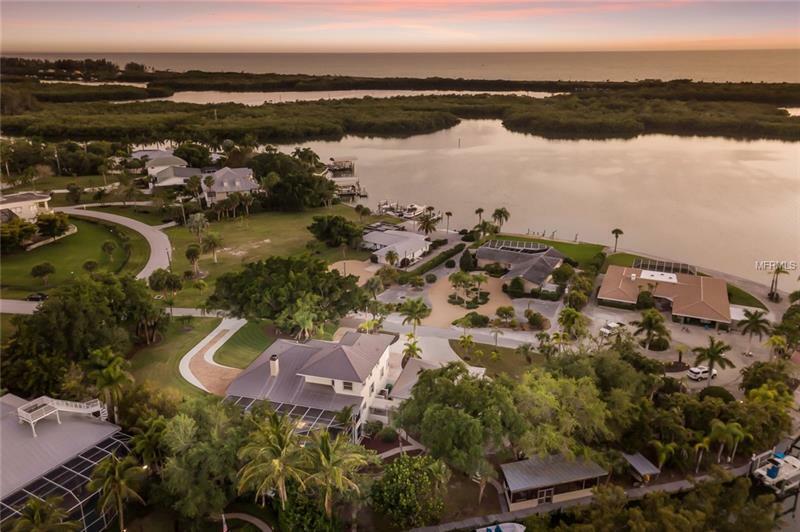 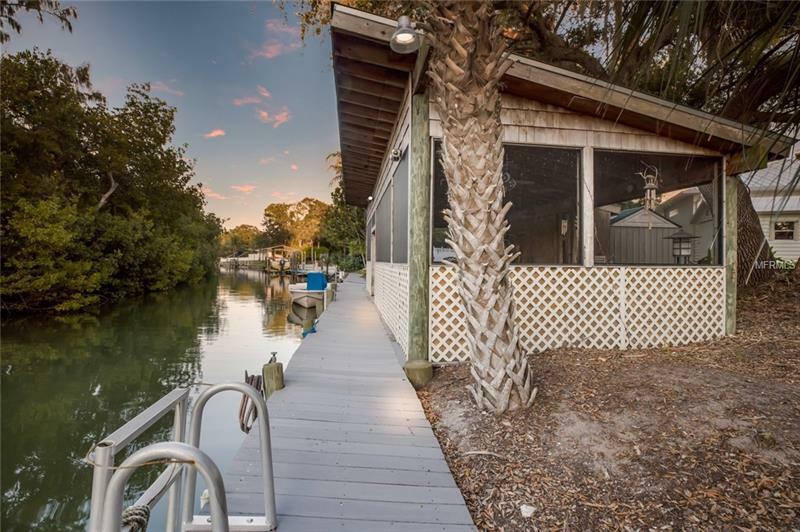 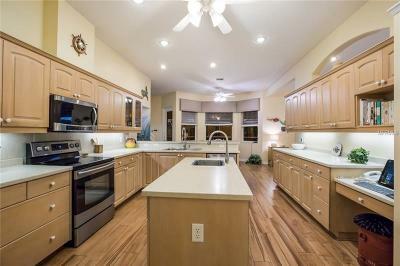 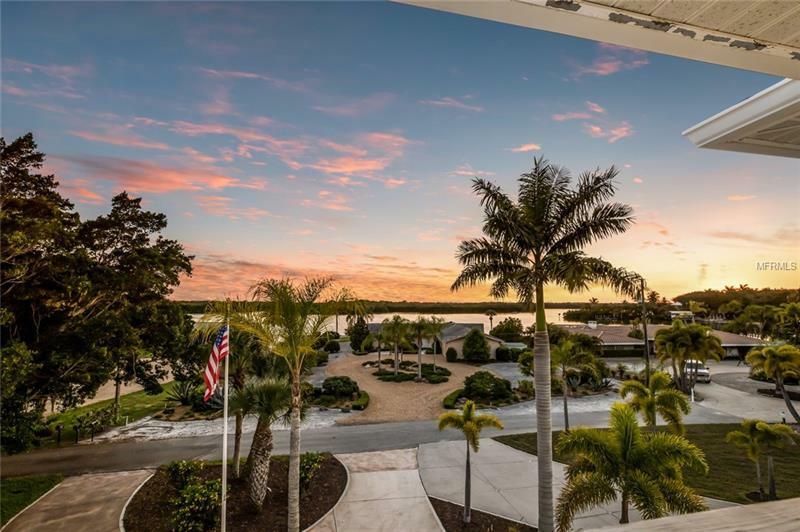 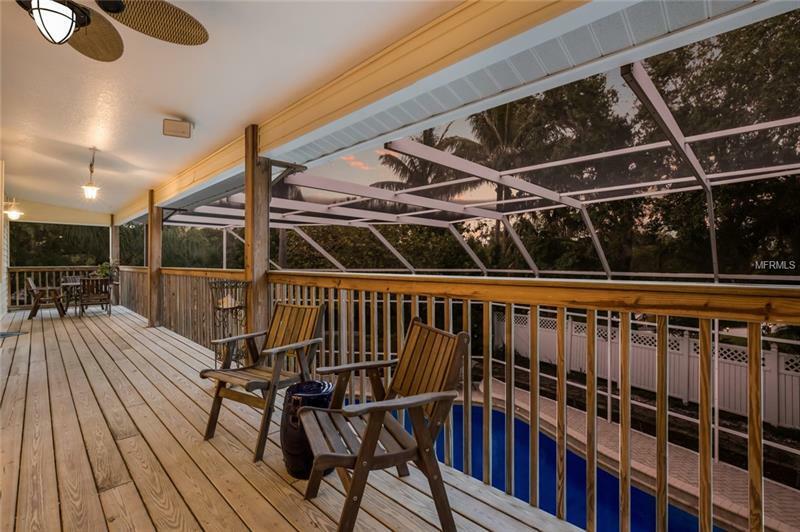 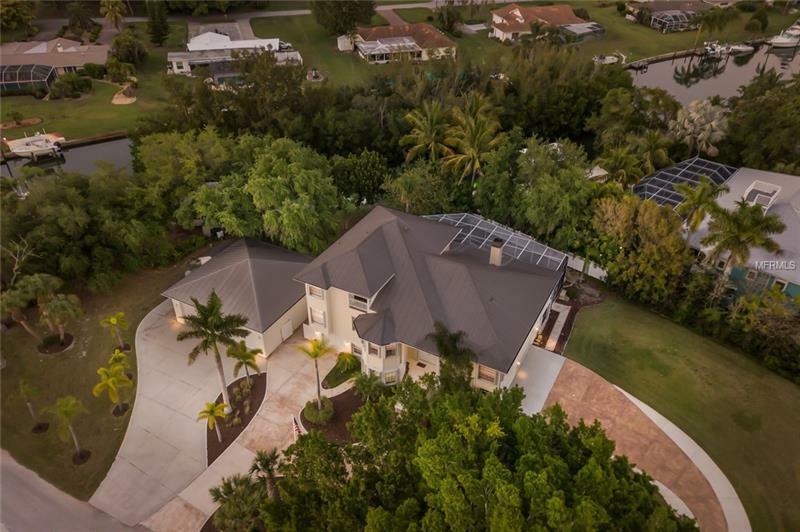 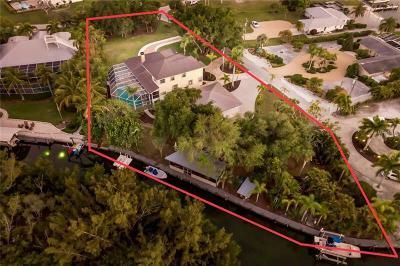 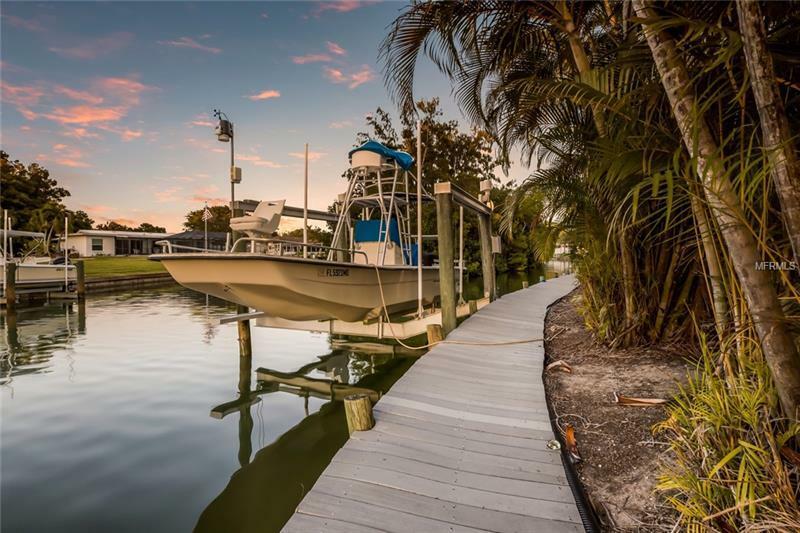 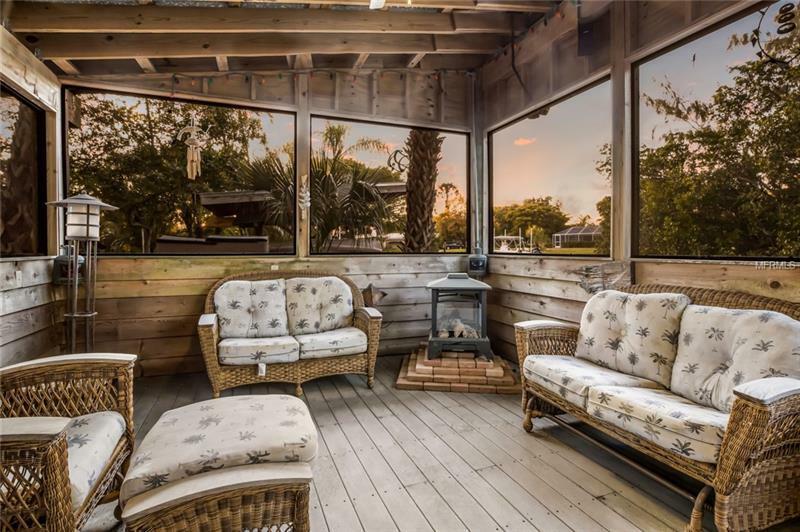 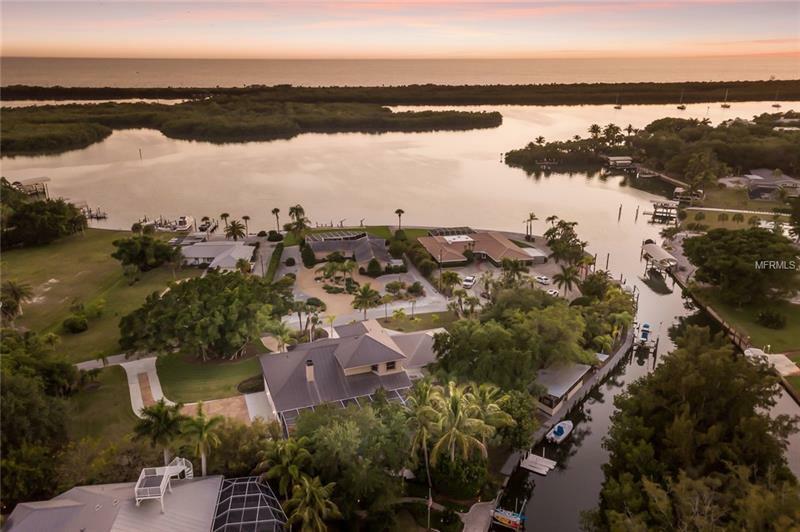 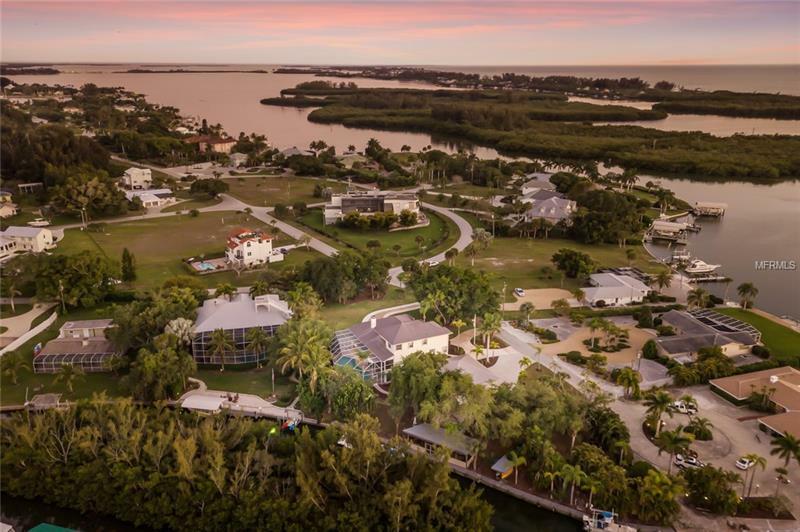 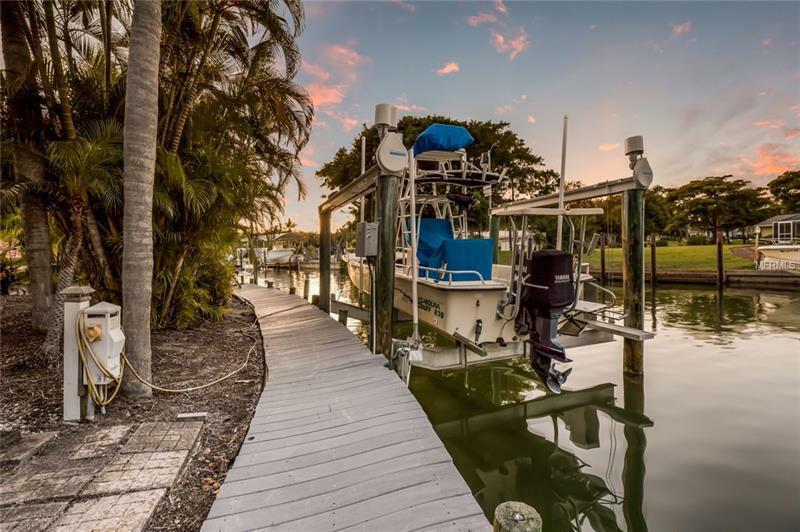 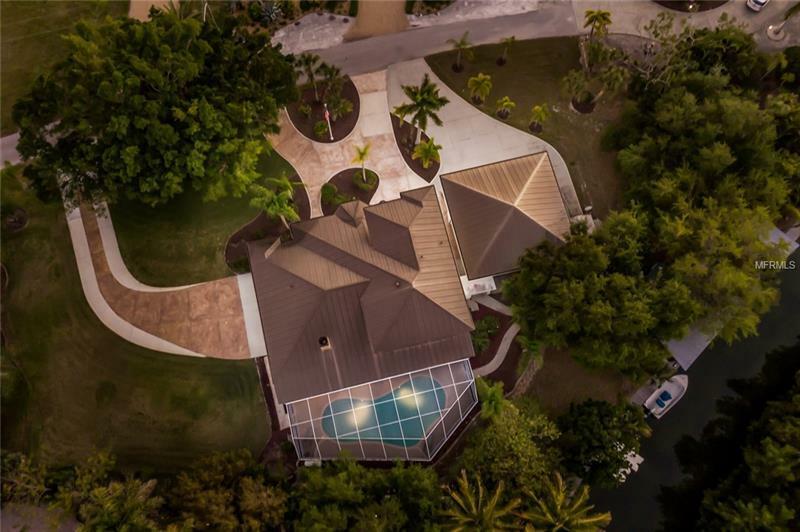 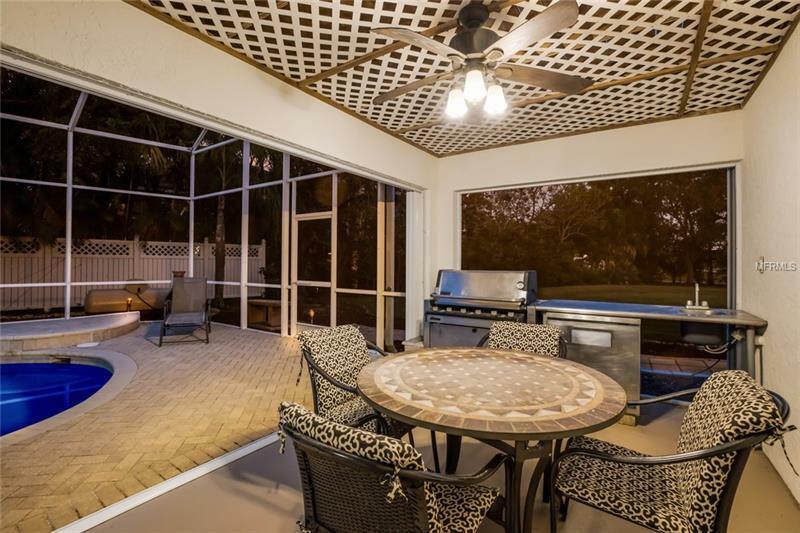 Start with nearly 1 acre of land complimented by 215 feet of water frontage and over 200 feet of dockage running parallel to the shoreline allowing one to accommodate a variety of various watercraft. 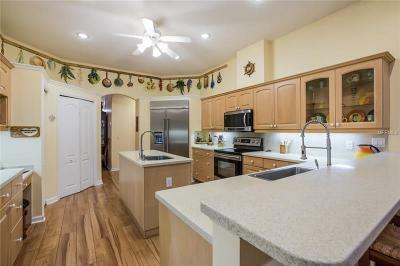 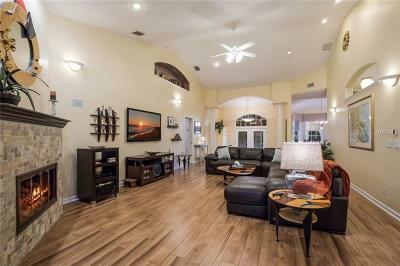 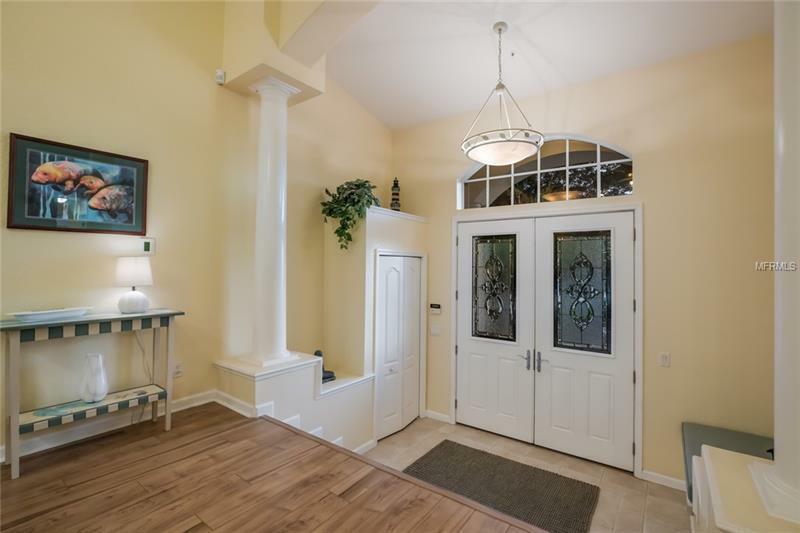 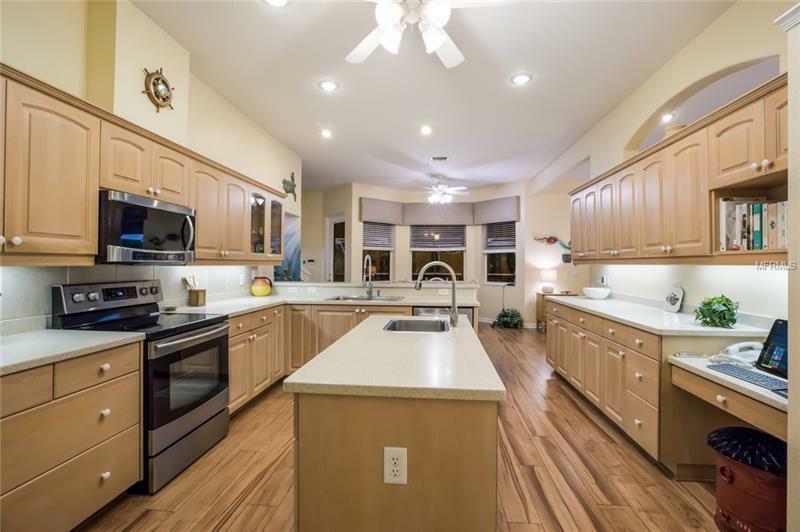 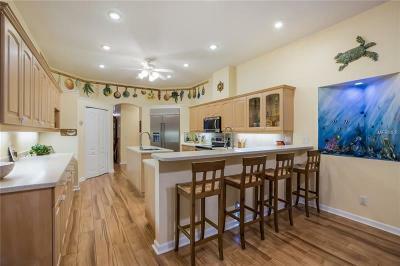 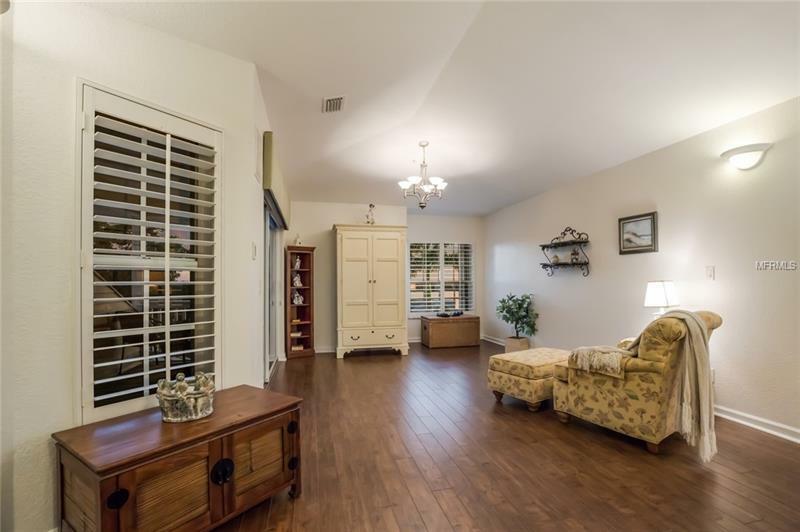 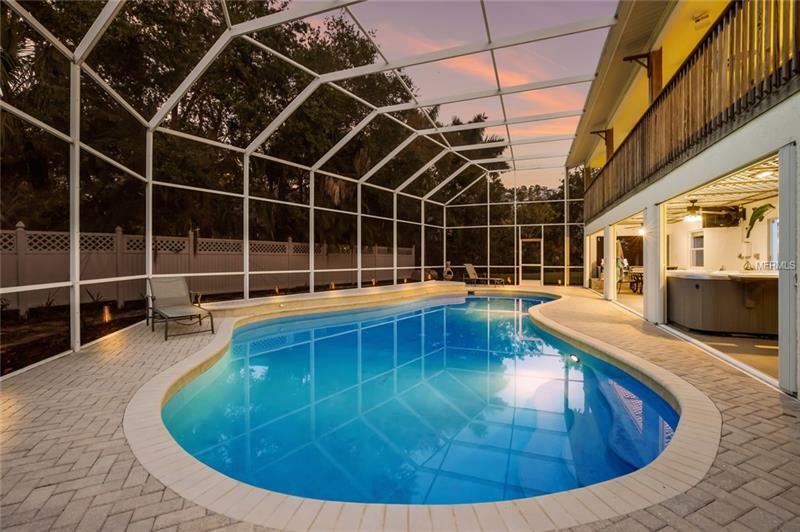 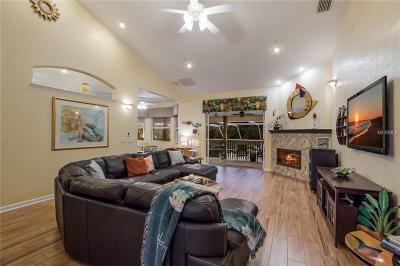 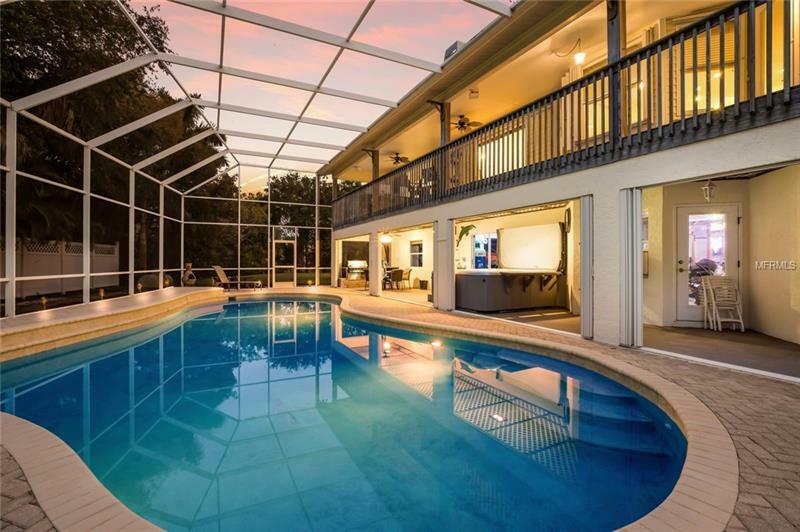 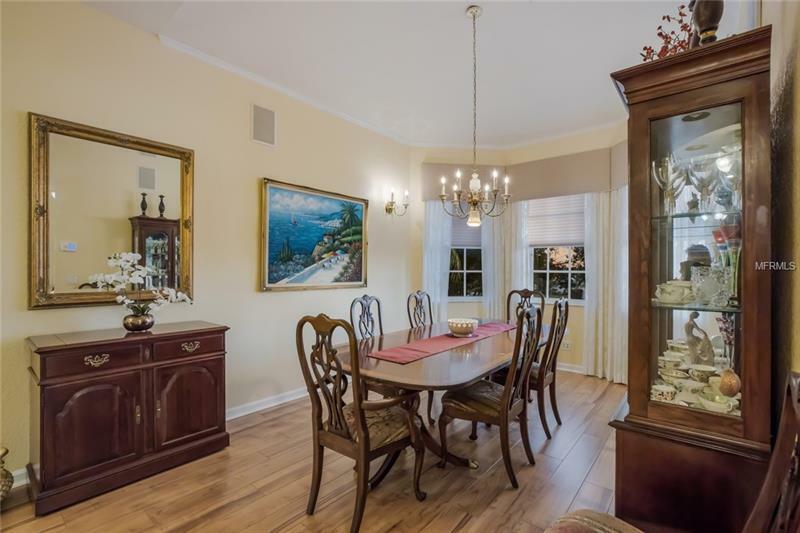 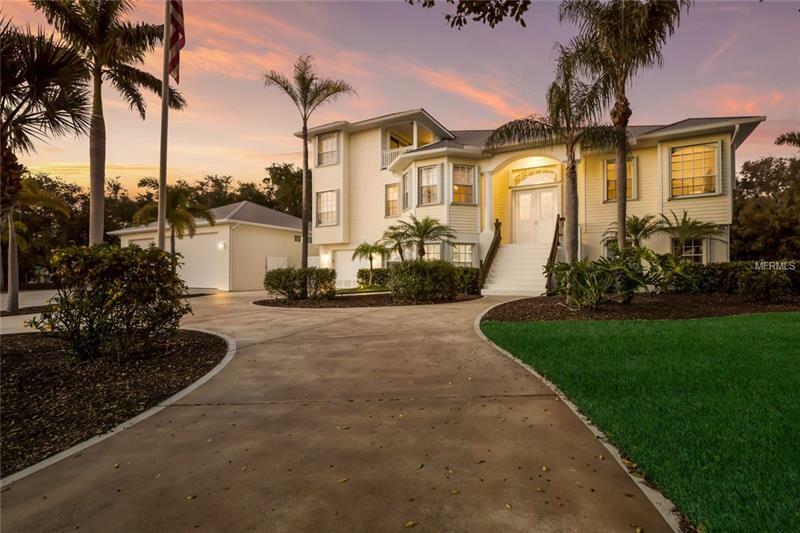 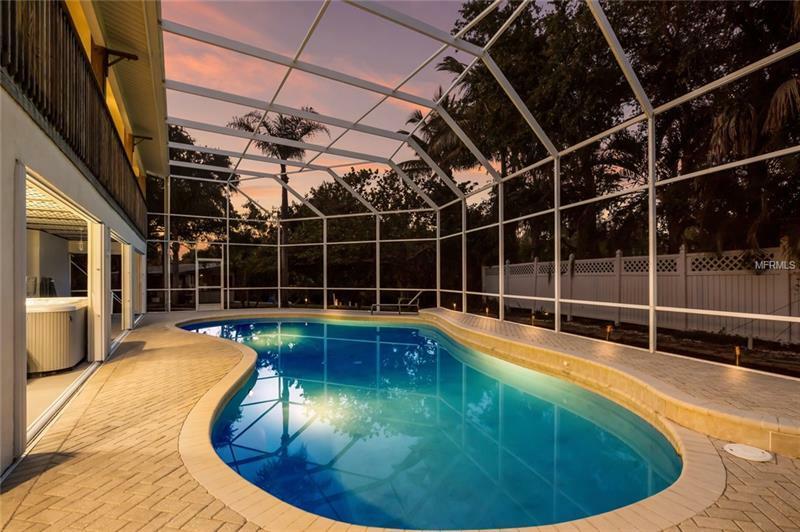 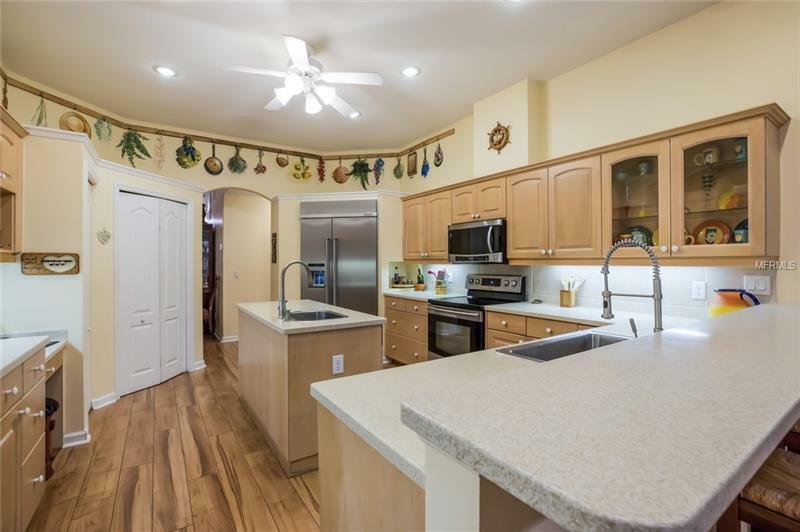 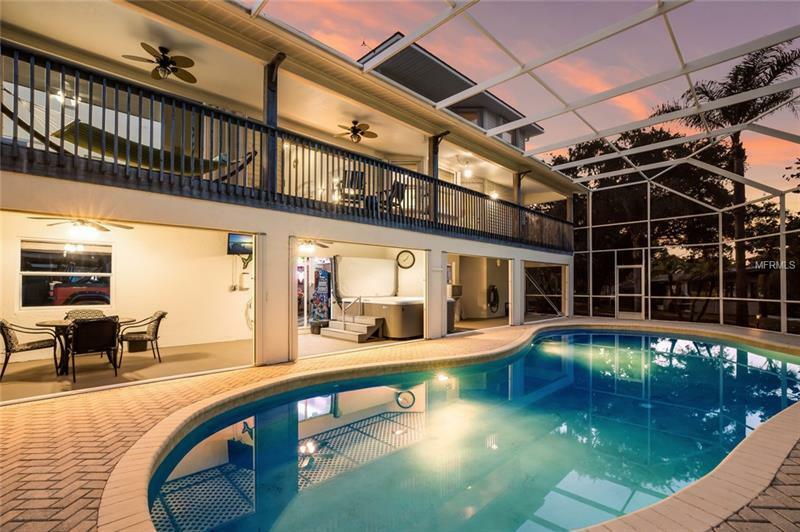 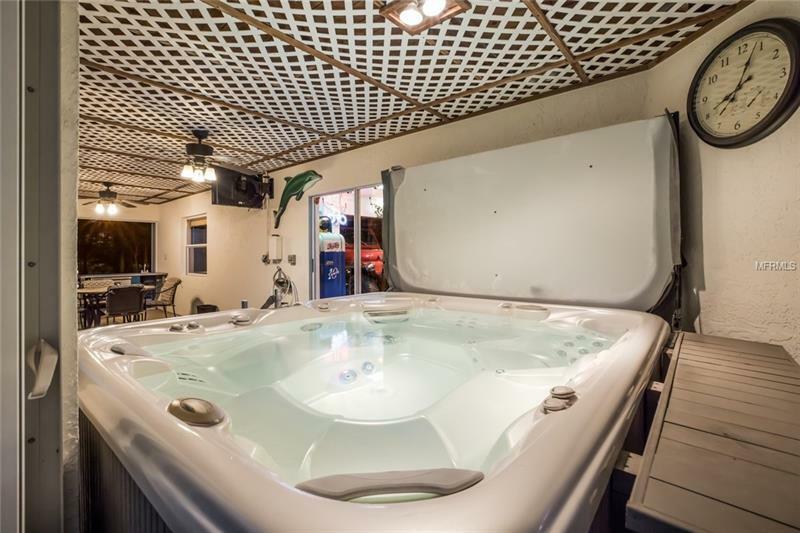 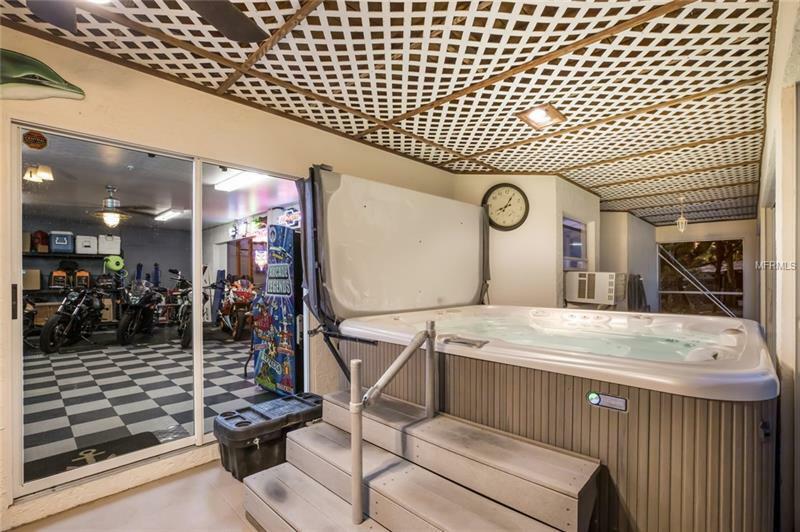 This impressive 5-bedroom residence offers nearly 3400 square feet of living area soaring ceiling heights a 14â x 40â swimming pool and a first class hot tub! 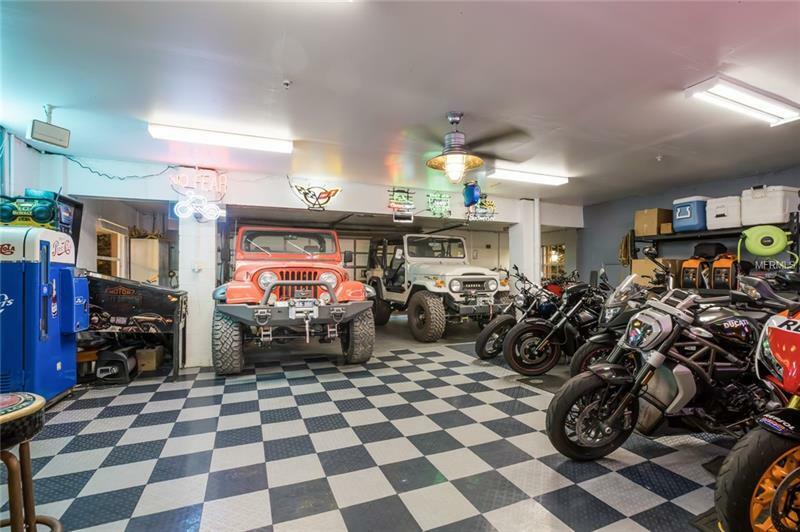 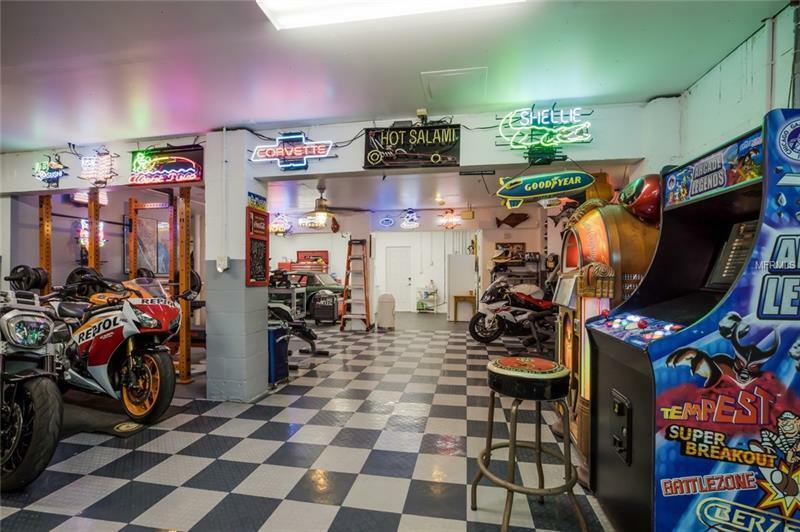 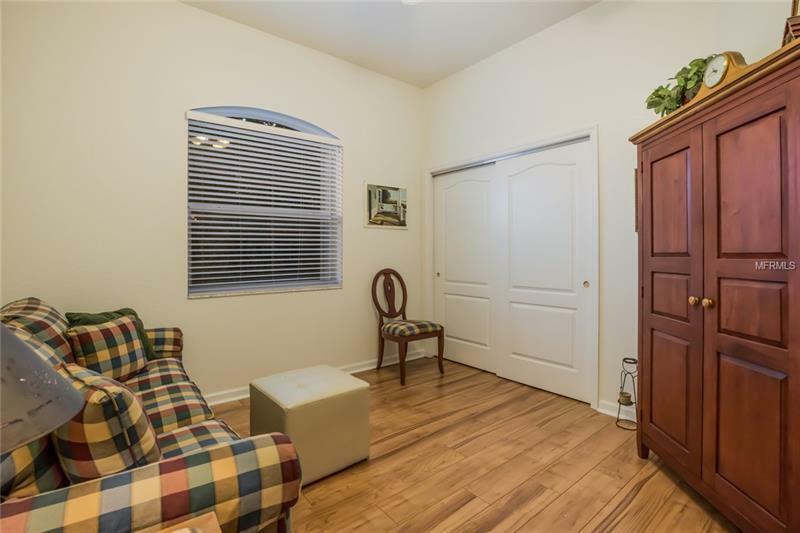 Garage space seems almost unlimited with this being an elevated residence along with the addition of a climate controlled detached three car garage (36'x36') with 10â overhead door clearances. 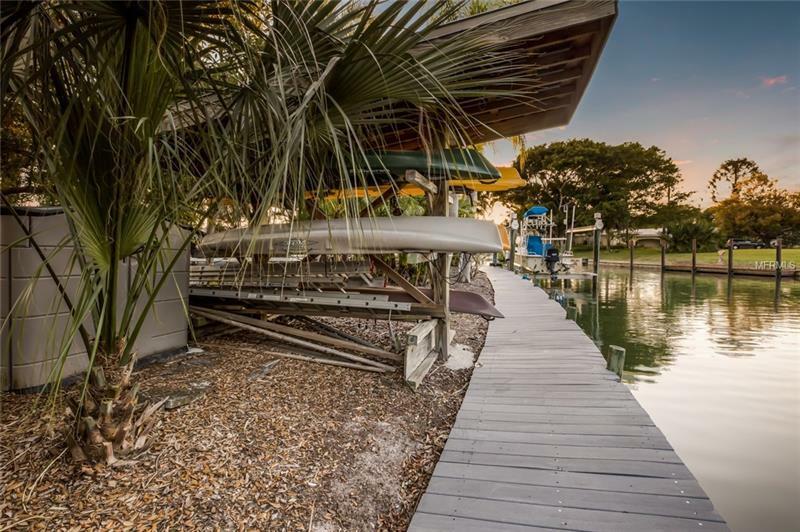 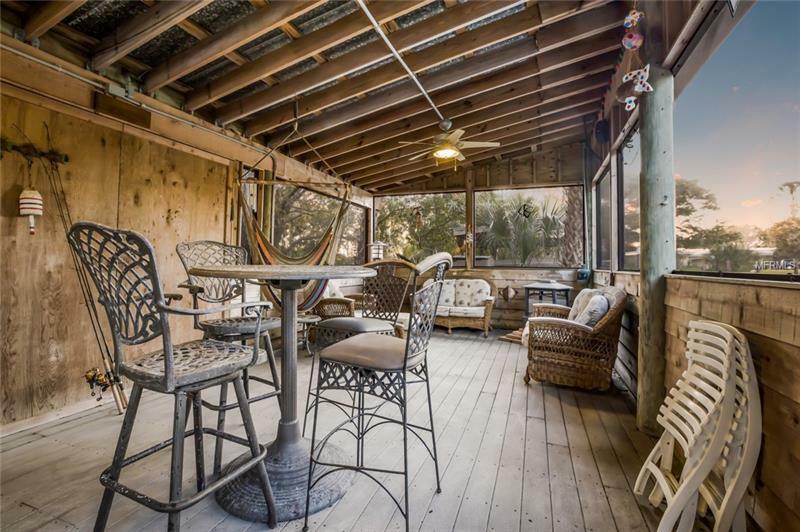 Donât forget the one-of-a-kind âfish campâ structure sitting waterside to provide family and friends endless gatherings and good times. 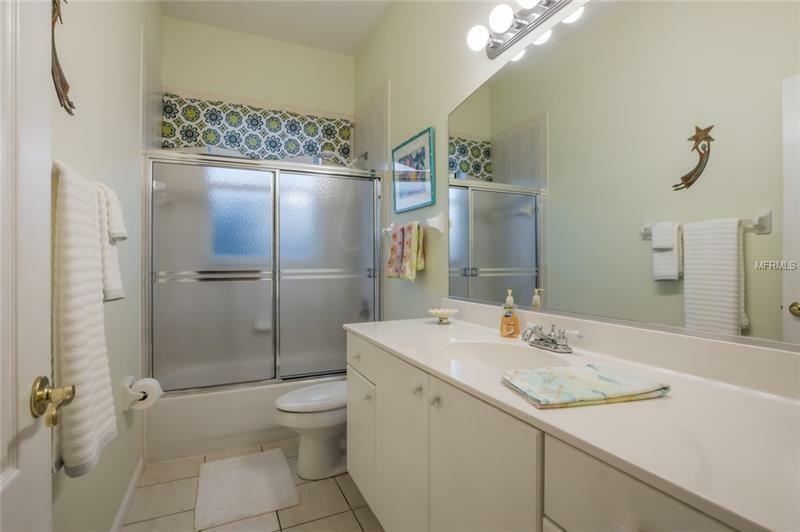 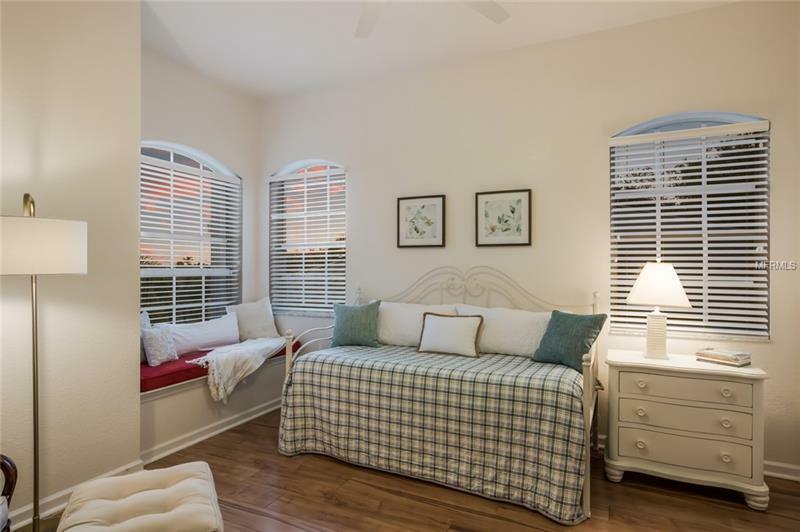 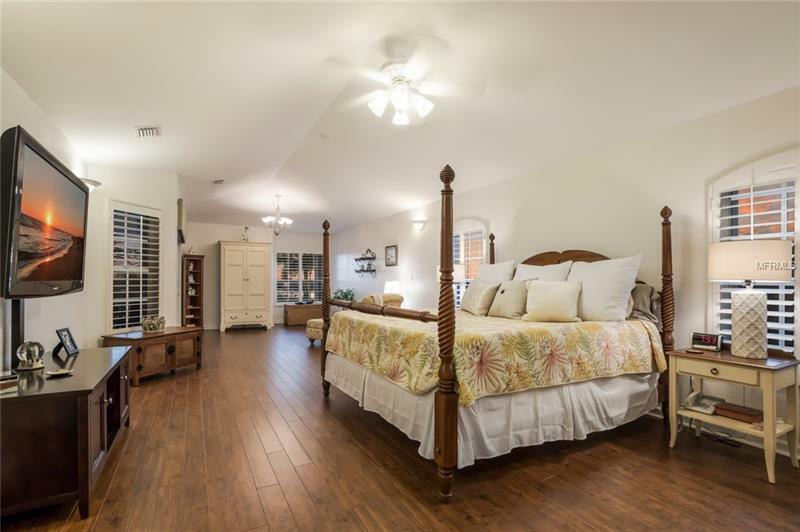 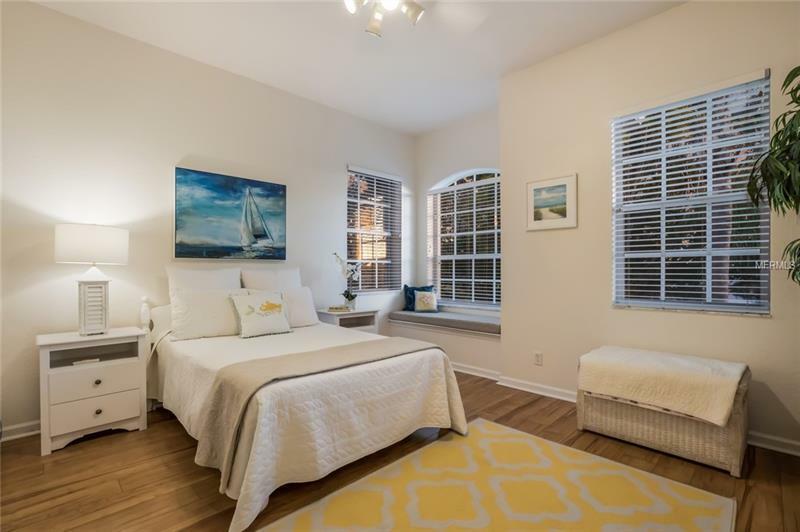 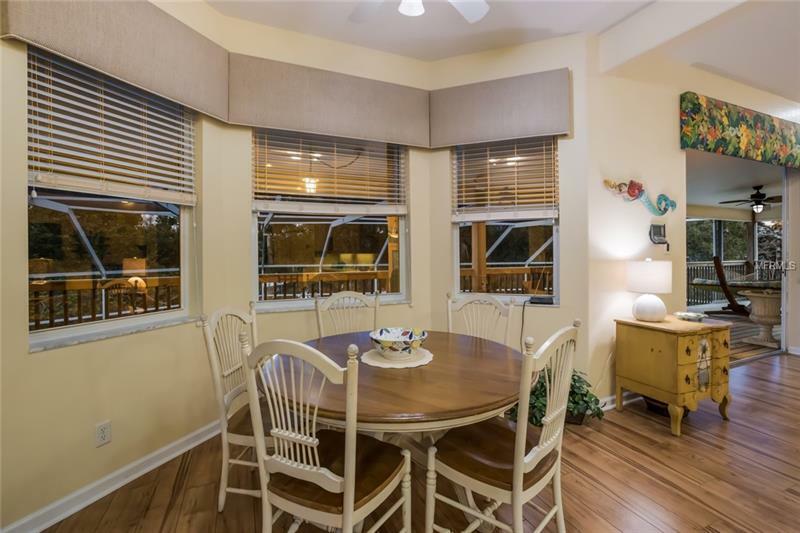 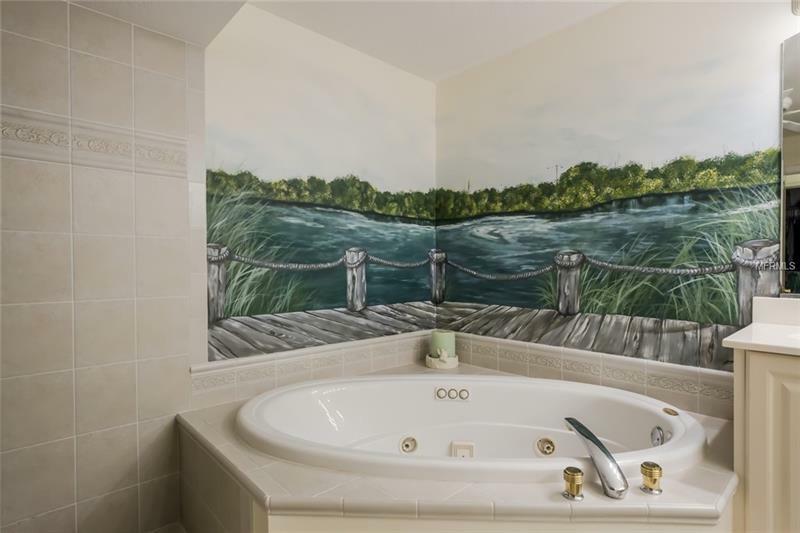 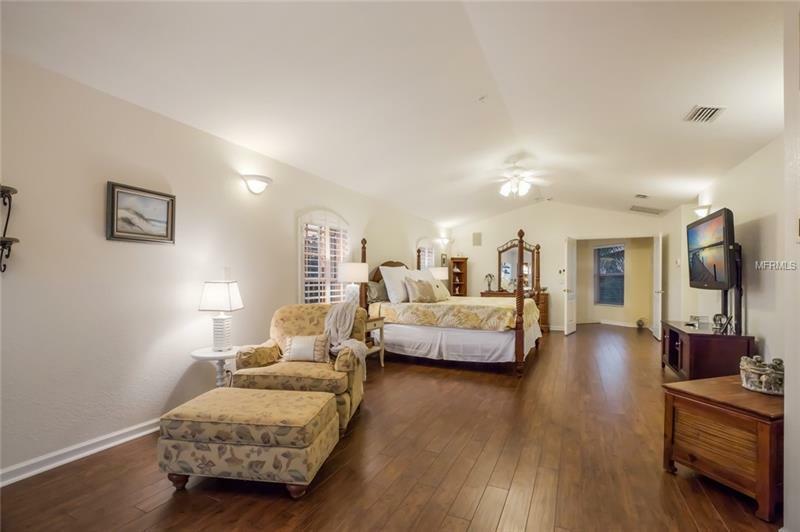 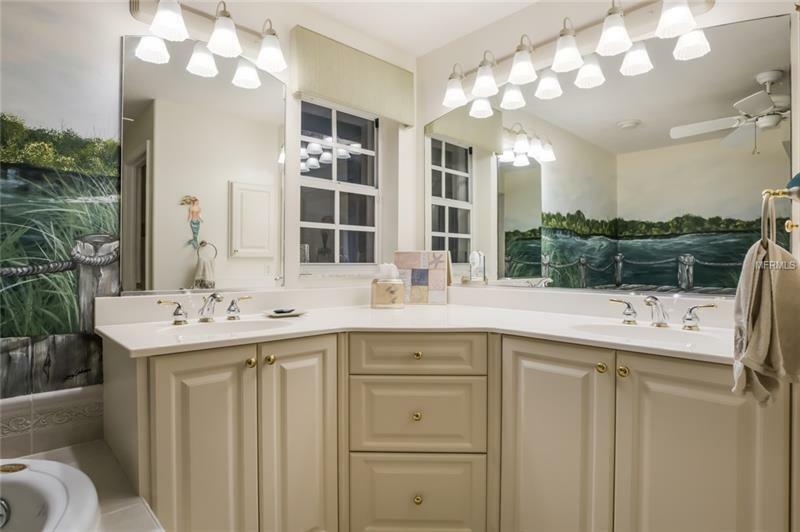 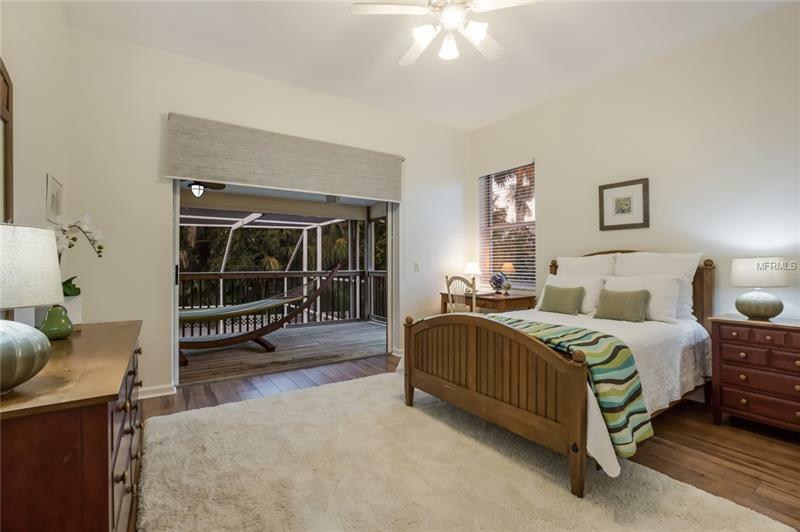 Best of all unimpeded sunset views are also yours to enjoy from the upper level master suite!